Almaspuri consists of two blocks of high class condominium is located at Jalan 1/70C off Jalan Bukit Kiara, 50480 Kuala Lumpur. 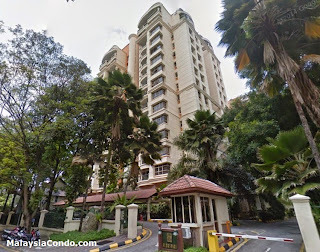 This condominium is about 8 kilometers from the Kuala Lumpur City. It is sitting on a free hold land. 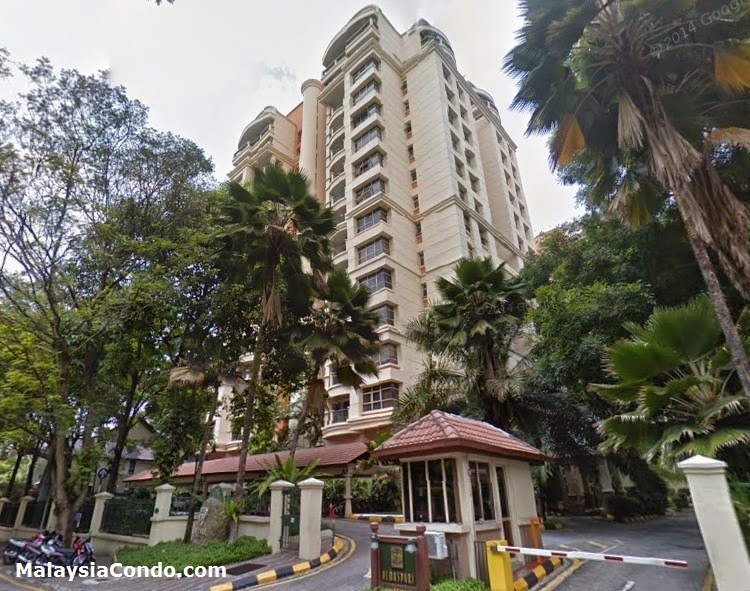 Almaspuri is adjacent to the highly successful Angkupuri Condominium, off Jalan Bukit Kiara. It is an easily accessible condominium that is already being serviced by a good network of roads. The surrounding neighbourhoods such as Sri Hartamas, Bukit Kiara and Damansara Heights, making it an exclusive residential address as well. This low density development consists of 132 units . Each floor is limited to only four units, making each a corner unit commanding a magnificent view. A typical unit measuring from 1545 sq. ft offers 4 bedrooms, 3 bathrooms, sizeable family living and dining areas, kitchen and yard. As for penthouses, a typical built up area is around 3500 sq.ft. This high class condominium offers full facilities and services such as landscape garden, swimming pool with cascading waterfall, children's playground, tennis courts, multipurpose function rooms, reading room, nursery. Built-up Area : 1,545 sq.ft. - 3,500 sq.ft.